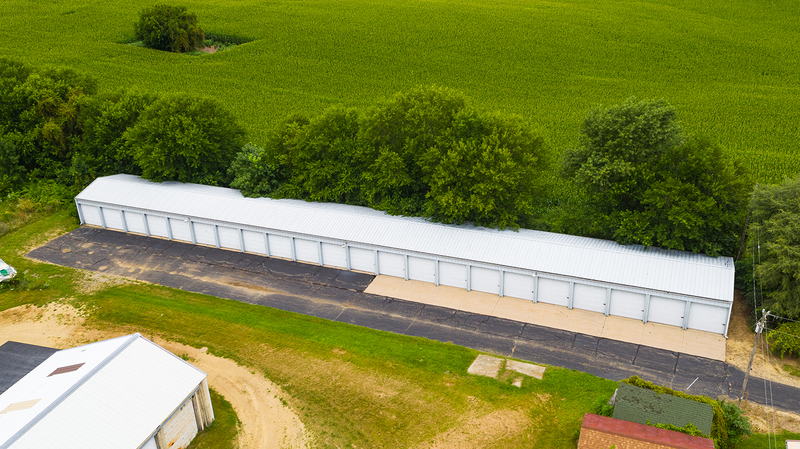 We have 10 X 26 storage units, with a 9 ft. overhead door. The facility includes 24-hour security monitoring. Please call (608) 325 -3342 for availability.